In De Olofspoort describes itself as an “oasis of peace in the midst of the turbulent city center of Amsterdam.” We completely agree with that statement and find it to be the most relaxed gin bar in Amsterdam! Inside In De Olofspoort you won’t find a pinball machine or slot machine, and no canned music either. There is a real piano though, can you imagine? The cafe is a so called “bruincafe” or brown cafe in English. These are basically the Dutch versions of British pubs and make up an essential part of Dutch culture. 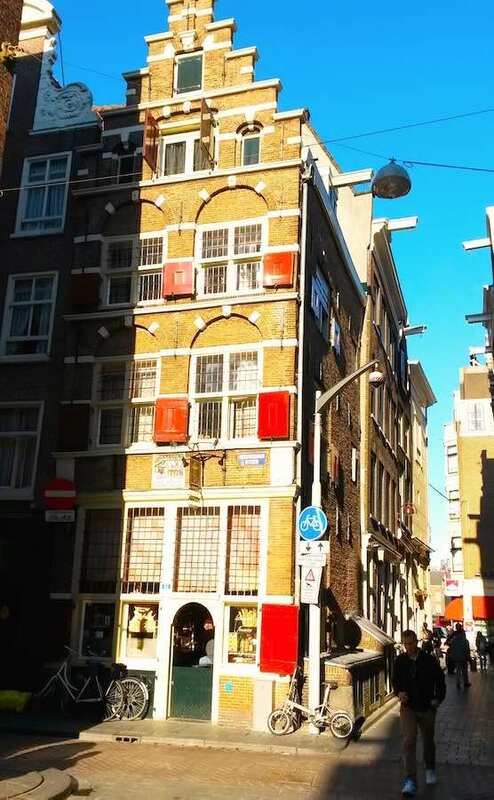 Located in a 17th century building some people compare it to a pub right out of a Harry Potter movie. At In De Olofspoort many friends, colleagues and former colleagues, have their fixed evenings when they meet each other. 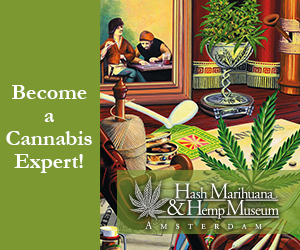 They all come there to unwind from hectic Amsterdam. The lover of special drinks is well catered to. In total there are more than 200 different drinks in stock, of which more than 65 different Dutch and Belgian Jenevers, The ancestors of modern gin. In addition, you can choose from 100 different Dutch liqueurs and bitters. This includes a number of Old Dutch liqueurs from the 17th and 18th century. They also serve some homemade liqueurs. Of course, there is also plenty to choose from in foreign spirits, ports, wine and sherry. For the beer lover they serve nice cold glasses of Amstel lager, Afflighem doubles and Wieckse Witte from the bottle. They also sell soft drinks. What Do Others Say About In De Olofspoort Jenever Cafe? 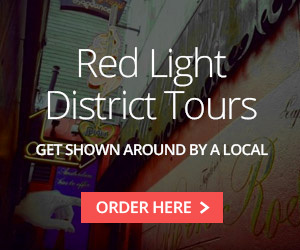 Check out our selection of the best Bars and Cafes on our Red Light District map page!